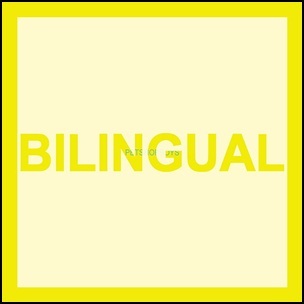 On September 2, 1996, “Parlaphone” label released “Bilingual”, the tenth Pet Shop Boys album. 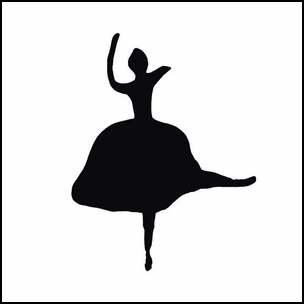 It was recorded 1995 – 1996, at “Bunk Junk & Genius”, “Sarm West”, “Sarm Hook End” in London; “Axis”, “Bass Hit” in New York City; “The State House of Broadcasting and Sound Recording” in Moscow, and was produced by Pet Shop Boys, Chris Porter, Danny Tenaglia and K-Klass. 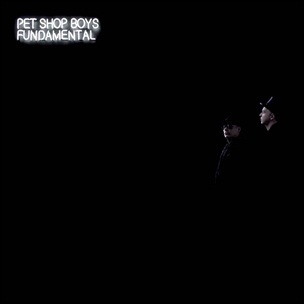 On May 22, 2006, “Parlaphone” label released “Fundamental”, the ninth Pet Shop Boys studio album. 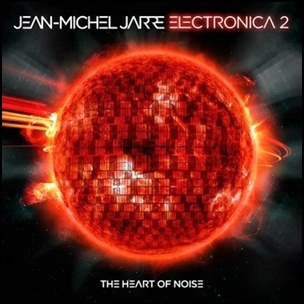 It was recorded in 2005, at “Sarm West Studios” in London, and was produced by Pet Shop Boys and Trevor Horn. All tracks by Neil Tennant and Chris Lowe, except where noted. 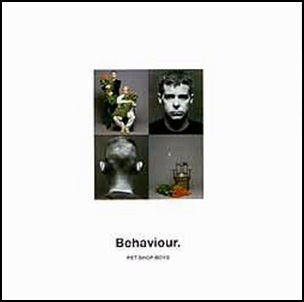 On September 7, 1987, “Parlaphone” label released “Actually”, the second Pet Shop Boys studio album . 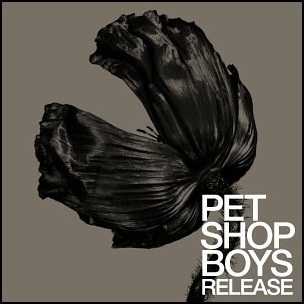 It was recorded 1986–1987 at “Sarm West Studios”,“Advision Studios” in London, and was produced by Pet Shop Boys, Stephen Hague, Julian Mendelesohn, Andy Richards, Shep Pettibone and David Jacob. 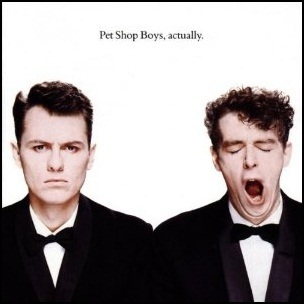 All tracks by Neil Tennant and Chris Lowe except where noted.